Create your own exciting Java programs and compile them into executable files that can be run on any Java-enabled device. Java in easy steps, 7th edition instructs you how to easily create your own Java programs. The book contains separate chapters on the major features of the Java language. Complete example programs with colourized code illustrate each important aspect of Java programming – all in easy steps. 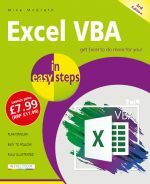 This book assumes no previous knowledge of any programming language so it's ideal for the newcomer to computer programming. 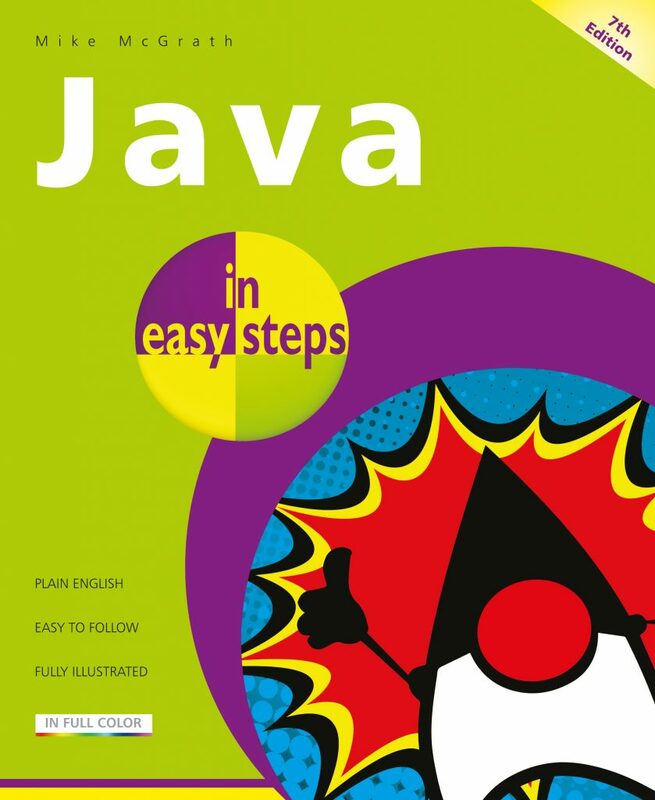 Each chapter builds your knowledge of Java. 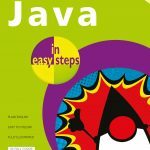 By the end of this book you will have gained a sound understanding of the Java language and be able to write your own Java programs and compile them into executable files that can be run on any Java-enabled device. How to make programs with the javac compiler and execute them with the java runtime. How to produce interactive Windows apps that can be easily distributed as jar program bundles. How to create mobile device apps using Java functionality within the Android operating system. All examples illustrated in the book work in Oracle JDK and OpenJDK.